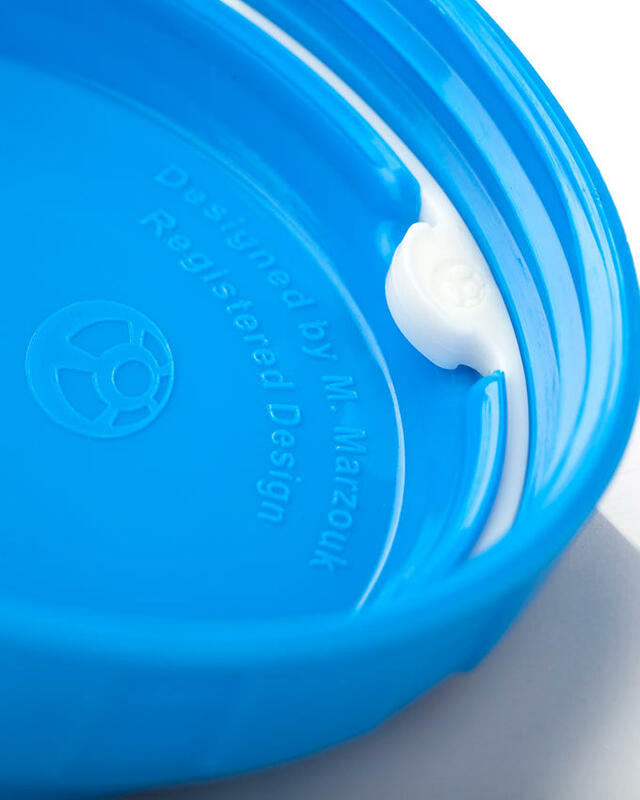 CURVED BOTTOM SO POWDER DOES NOT STICK TO CORNERS. 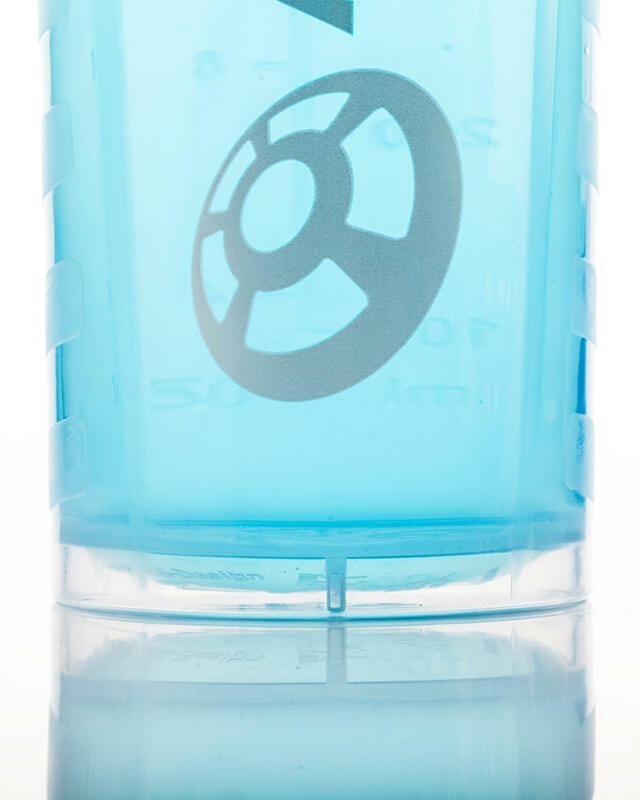 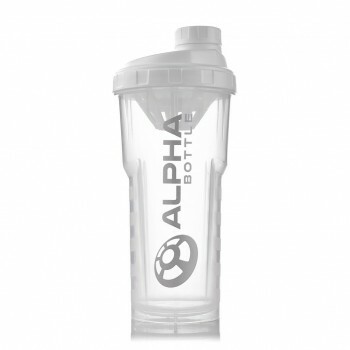 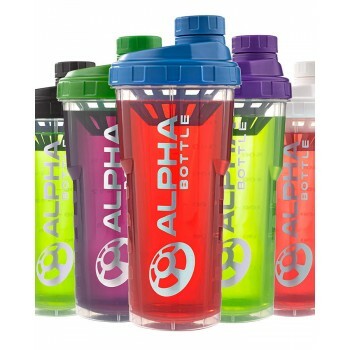 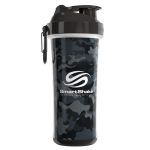 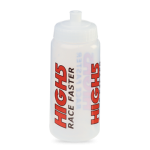 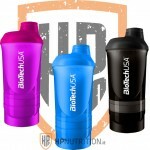 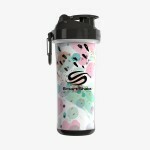 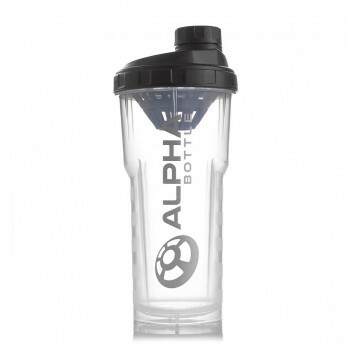 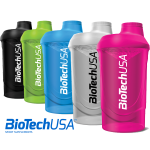 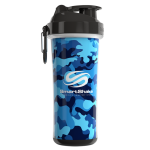 USN TORNADO SHAKER Our brilliant ..
High5 Drink Bottle · &..
Biotech USA- Wave+ Shaker with 3 Compart..
High5 Drink Bottle Wide screw top fo.. 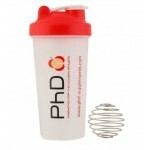 Shake More Effectively We developed a..